Announcement: Welcome of the Greyhawk- D&D 5E Forum! Where are you placing Phandalin from the boxed setadventure? New Unearthed Arcana - Greyhawk Initiative! Some clasic modules adapted to 5e! New Unearthed Arcana - Its Paladin time! Find Familiar - Where's my Nerfbat. Converting Vancian system in 5e. Greyhawk Appearance in The Curse of Strahd - SPOILERS!!! 5e Dungeon Masters Guild, the OGL, and a new SRD! 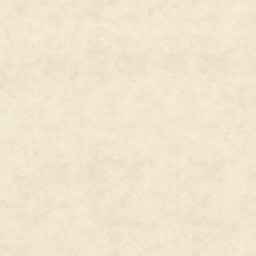 A homebrew shade template in 5E? So do you roll Monster Lore or something?